Walter calls himself a beach "enthusiast". 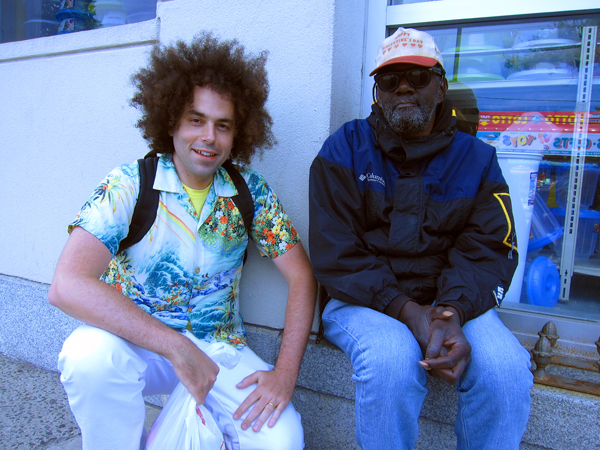 He lives on the Rockaway peninsula, in no particular house or apartment. 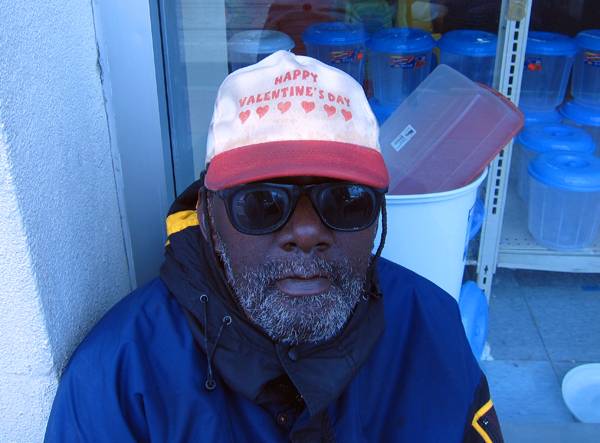 With his 90's era Columbia windbreaker, his sand-rimmed $5 Rayban knock-offs, and his to-die-for Happy Valentine's Day snapback, I just can't help but feel that Walter has it all figured out. His salt and pepper beard is on point too. Just goes to show, you don't need a crib to have impeccable style.